Details: Tim Hortons first opened its doors in 1964. 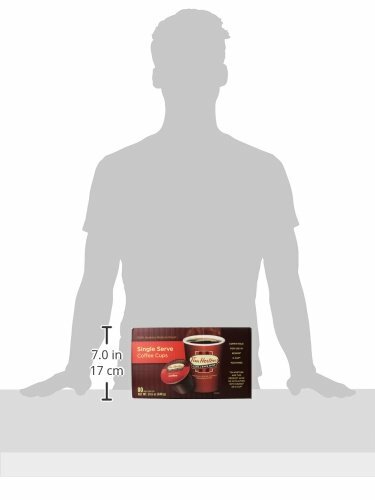 Since that day, our premium blend coffee has been served only one way – fresh. 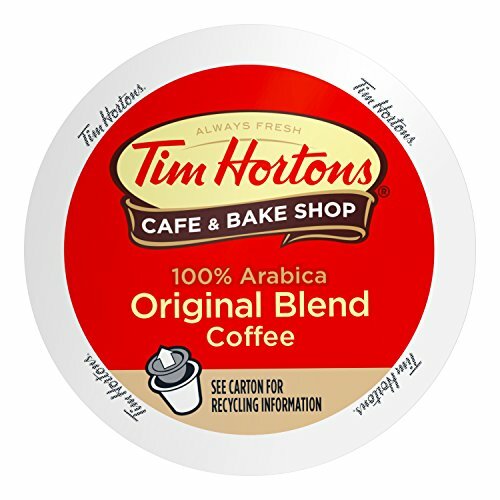 Our special blend is made with 100% Arabica beans from several of the world’s most renowned coffee growing regions and always served within 20 minutes of brewing. 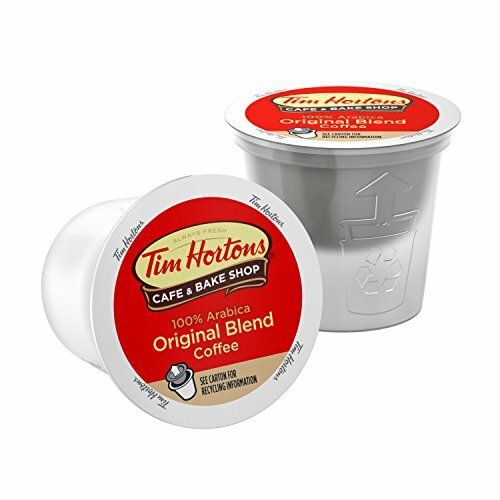 Now there’s a new way to enjoy the great taste of Canada’s favorite coffee anytime with Tim Horton’s single serve coffee cups. 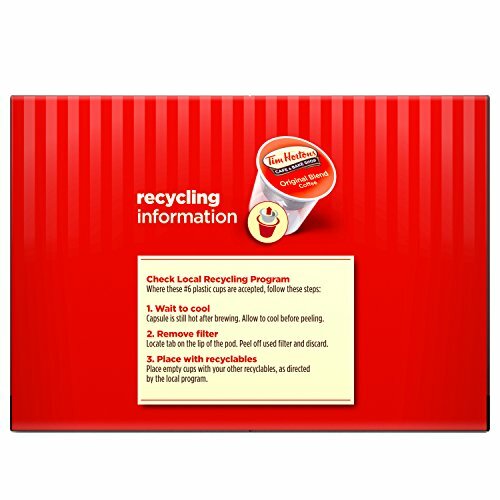 Compatible for use in keurig K-Cup machines. 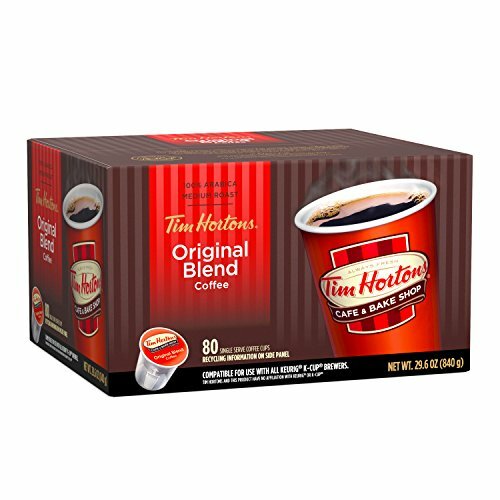 Tim Horton’s and this product have no affiliation with keurig or K-Cup.